Nordman CD. Ingenmansland 2007. 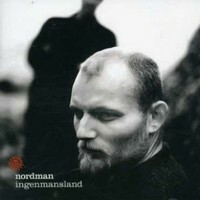 Images in the Sweden club tagged: nordman ingenmansland music cd sweden scandinavia image sverige. This Sweden icon might contain 초상화, 얼굴, 근접 촬영, 얼굴 만, 세로, and 헤드샷.